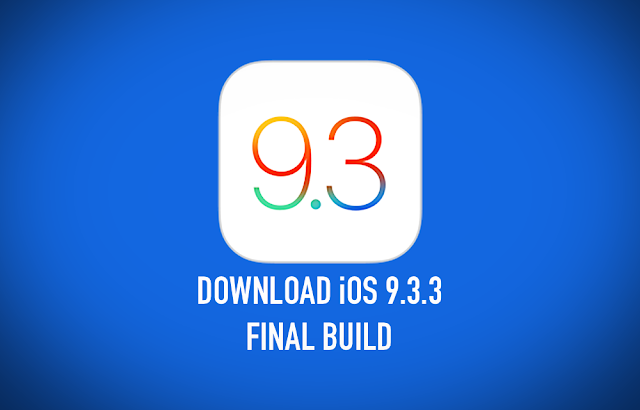 After going through a bunch of beta builds, iOS 9.3.3 has finally been released for all compatible iPhone, iPad, iPod touch devices. As you can tell already, iOS 9.3.3 is no more than a bug squashing and performance enhancing release. This means every user out there should go ahead and install the update right away on their devices, regardless. iOS 9.3.3 is available as an over the air (OTA) update for all devices. Or if you want to take the fresh install route, then you’ll be pleased to learn we have linked directly to the IPSW files down below.